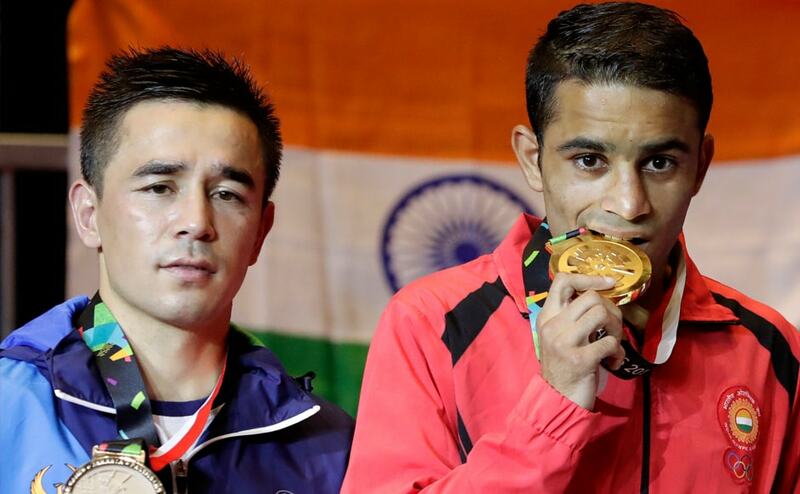 The second-last day of the Asian Games was surprisingly successful for India with two gold medals in bridge and boxing, a silver in squash and a bronze in hockey. Day seven of the Asian Games promises to be just as entertaining as the days that came before it, with the likes of Mohd. 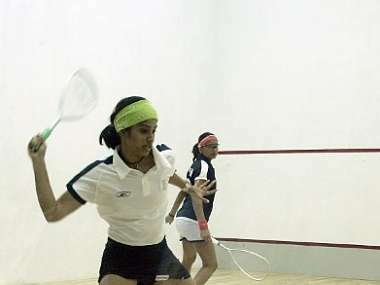 Anas Yahiya, Saina Nehwal and Dipika Pallikal Karthik in action. World number 16 Pallikal showed promise against third-ranked Raneem El Welily of Egypt before going down 11-7 5-11 3-11 6-11 in 50 minutes in a match played yesterday night. Indian squash never had it better than 2014 as a bagful of firsts, highlighted by a gold each in the Commonwealth Games and Asian Games. Pallikal, who is the lone Indian female to reach the tournament quarterfinals, endured a tough start to the competition. India took a big step towards winning another squash medal at the Incheon Asian Games after the women's team, including Joshana Chinappa and Dipika Pallikal, upset Hong Kong 2-1 before beating Pakistan 3-0 in Pool B.
Ghosal was too good for his 34-year-old Malaysian opponent, who had won gold in the 2002 Busan and 2006 Doha edition besides getting a bronze in Guangzhou four years ago. The 23-year-old Pallikal was outplayed 4-11 4-11 5-11 by David, who took merely 25 minutes to storm into the final. Ghosal defeated Pakistan's Iqbal Nasir 11-6 9-11 11-2 11-9 in a contest, which lasted 58 minutes at the Yeorumul Squash Courts. Pallikal and her longtime teammate Joshana Chinappa are drawn to meet in the quarterfinals a month after winning India's first ever squash medal at the Commonwealth Games.